 Love & Divine was founded in 2016 and sprang from a desire to design feminine and stylish items for women. Still with the scandinavian touch - but simply just more feminine. We strive for simple details in sublime qualities. Our mission is simple: We want our styles to be mixed and matched depending on mood an occasion - on that way you can fill your closet with keepers season after season without blowing your budget. Love & Divine is always moving forward. Towards new trends. New Inspiration. New collections. We want our universe to be playful and you to be able to mix and match the styles to create a feminine and playful look. The danish and scandinavian legacy is essential in our designs, it is not always a clear inspiration - but the scandinavian touch is always in the detail. Love & Divine is all about in-time looks. We do not believe in standard collections - we believe in delivering the right trend on the right time. We design to please all the fashionistas out there.